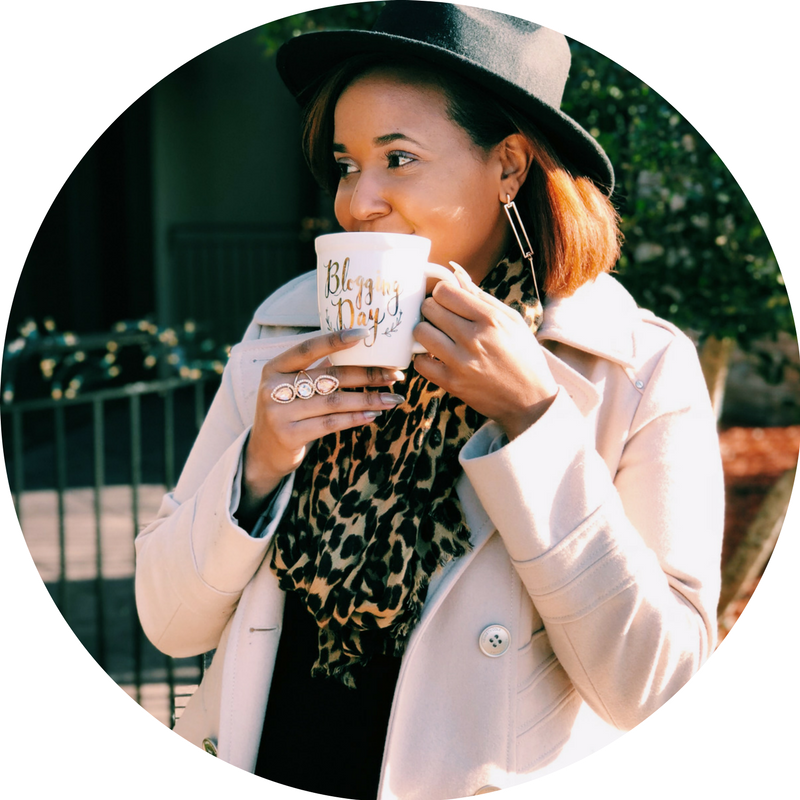 Woman of the Month: A Dash of Melesha! Woman of the Month: A Dash of Ashley! Our February Woman of the Month is Ashley Marley James, a businesswoman with an eye for fashion. Read on to learn more about Ashley, her brand and her future endeavors! Woman of the Month: A Dash of Onyx!